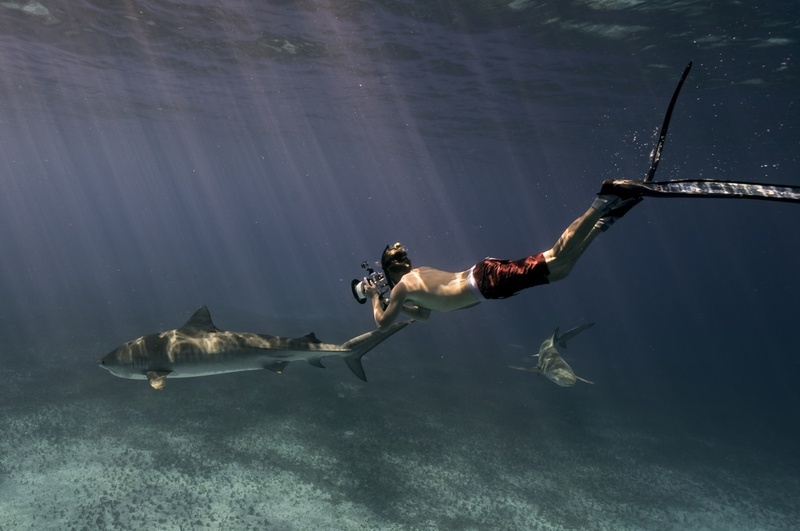 As a surfer, spear-fisherman, free-diver and scuba diver, this New Zealand bloke has always been on the frontline to experience the rarest yet scariest of all natural encounters – a shark attack. 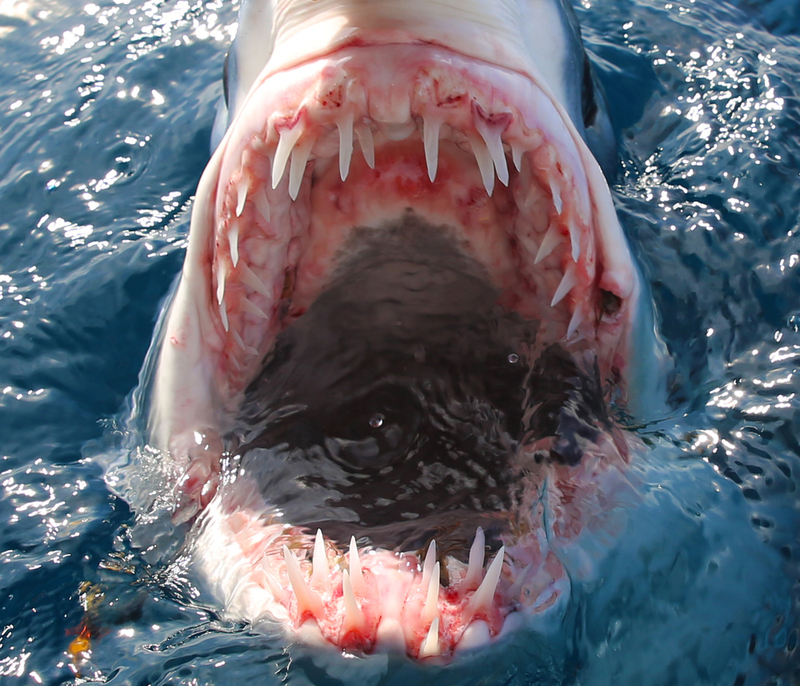 His fear was the same as anyone’s - powerfully debilitating but one that is based primarily on a perception of sharks created by the movie Jaws. 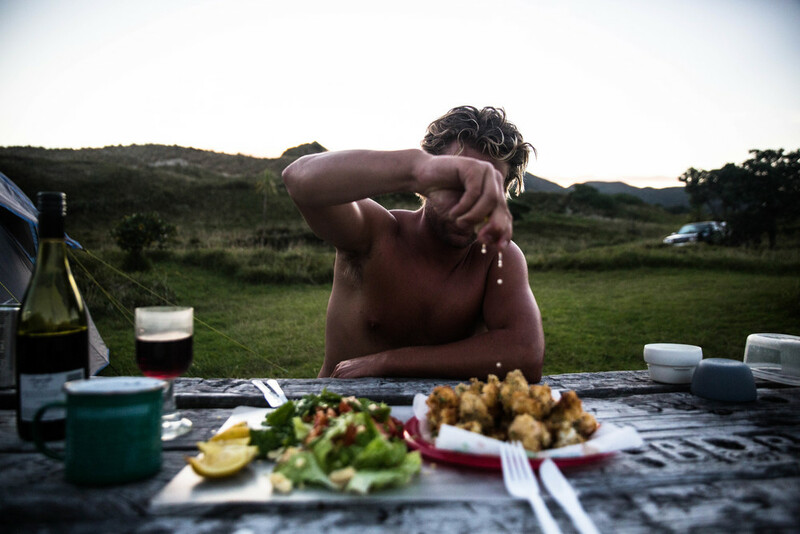 Growing up as a waterman, his upbringing was stimulated by nature, knowledge and adventure; creating an ever-growing lust for new experiences, which has resulted in him exploring over 60 countries around the globe to surf, dive or experience culture. 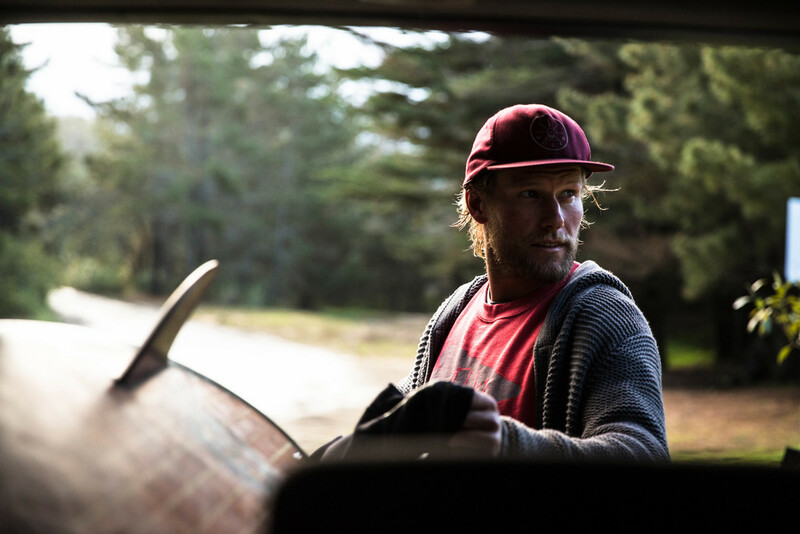 Between a BSc Honors in Zoology and a Masters in Marine Science with Distinction in New Zealand, Riley ventured to California, bought a truck with a friend, filled it with surfboards and camping gear and drove 16,000 kms through central America in the height of the drug wars, barely surviving border crossings before heading north to snowboard in Whistler Canada. Whilst completing his Masters degree studying an endangered population of dolphins in Fiordland’s Doubtful Sound, NZ, and after 15 years underwater, Riley experienced his first shark encounter in the wild - a harmless one-meter School shark that sent him panicking to the surface! By applying academic principles from university, with real world field experience, Riley excelled in the shark research environment. 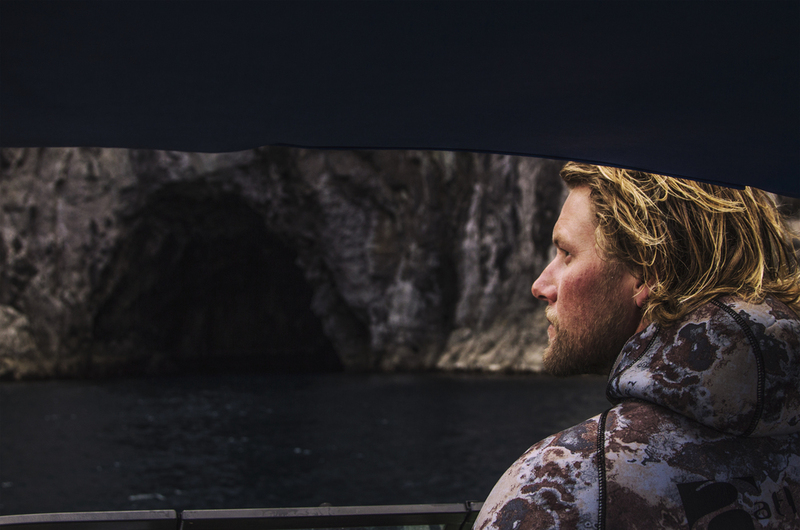 With unbelievable stories such as a 4m Great White shark jumping into his research vessel, to free-diving without a cage with 29 of the world’s most dangerous shark species, Riley found his niche. Fear to fascination became his life motto and the Shark Man was born. Riley's true passion lies here, the natural world. Being born in Canada, with a terrestrial, wild childhood filled with bears, cougars, bald eagles and the Rocky Mountains, combined with a doctor, lawyer family of six, Riley was a born explorer of body and mind. Upon moving to New Zealand at five, Riley's head went underwater through surfing and his academia allowed him to connect the dots between literally the ocean and the air we breathe (being every second breath). What has resulted is a lifetime of adventure, adrenaline and eye opening experiences for this 30-year-old, and the public audience that he insists must come along for the ride. He has not only dedicated almost a decade of academic research to sharks for their conservation, presently through his PhD at the University of Auckland, but has communicated the overarching message of conserving our natural world through the writing of his own book, speaking at over fifty public events, appearing in countless radio, TV and magazines articles, giving the media experience to film a 10 part TV documentary series on sharks - two of which went direct to Governments to improve legislation. He is drafting a children’s book and is commencing work on an international TV series about endangered animals, broadening the his reach beyond sharks. He says that conservation goals have been achieved by communicating science to the public, because ‘science is for people’. Through non-conventional methods, being public engagement versus industry finance, Riley raised over $200,000 in funding for a satellite-tagging program of Blue sharks in New Zealand waters. The data is used for his PhD but the research project itself, as a catalyst for public opinion, one that grew so strong, it resulted in the ban of an extremely controversial practice known as shark finning. Riley’s ‘science for people’ approach took him to Western Australia with Hawaii's Ocean Ramsey to help end the WA shark cull, where fear instead of science, drove politicians to some extremely controversial decisions. 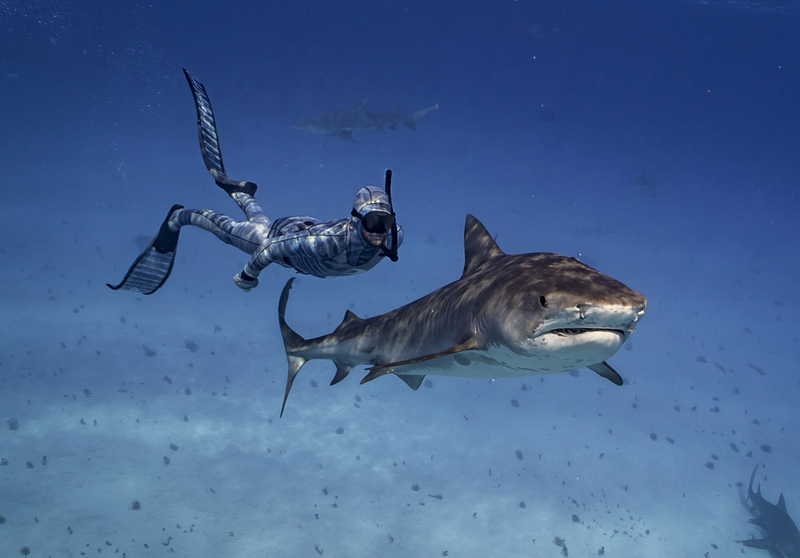 To make their mark, Riley and Ocean literally jumped in and resuscitated a 3m Tiger shark, left for dead from a hook set by the Fisheries drum-line culling program. Through stimulating imagery, captured by the various news helicopters flying overhead, once the word got out a man and woman were resuscitating a shark IN THE SEA, they had the opportunity to convey objective science through the media that in the end helped ban the WA Shark Cull. When it comes to sharks, Riley ‘walks the walk’, but it is the overarching message 'the life of Riley' sends. 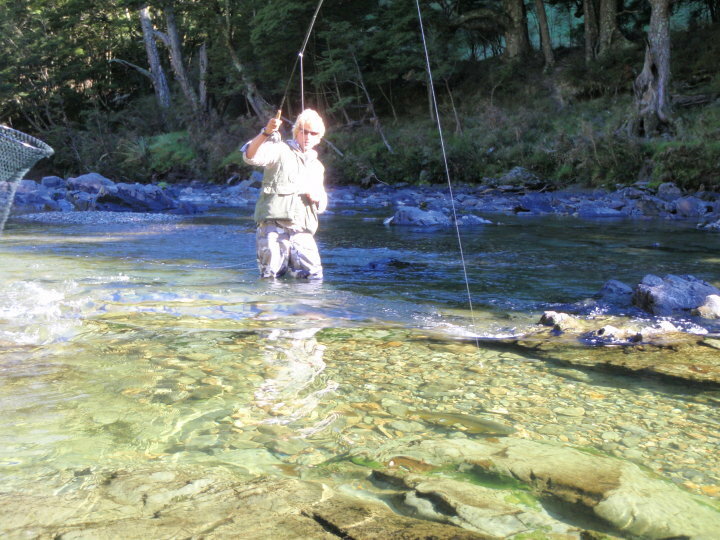 His stories are vivid, backed by endless amazing photos and video; purposeful, reflected by conservational and research achievements; and driven by extreme passion, something necessary to risk life and limb literally. This effective combination has made him a very exciting public speaker on a wide and adaptable number of topics, reflected by his pinnacle public speaking event being a Ted Talk in Auckland 2014. Riley is one of few modern day ambassadors, who communicate science through social media using stimulating visual imagery. This approach has allowed him to create an international brand, doing the right things, in the right ways, with multiple conservational, exploratory and scientific victories achieved. 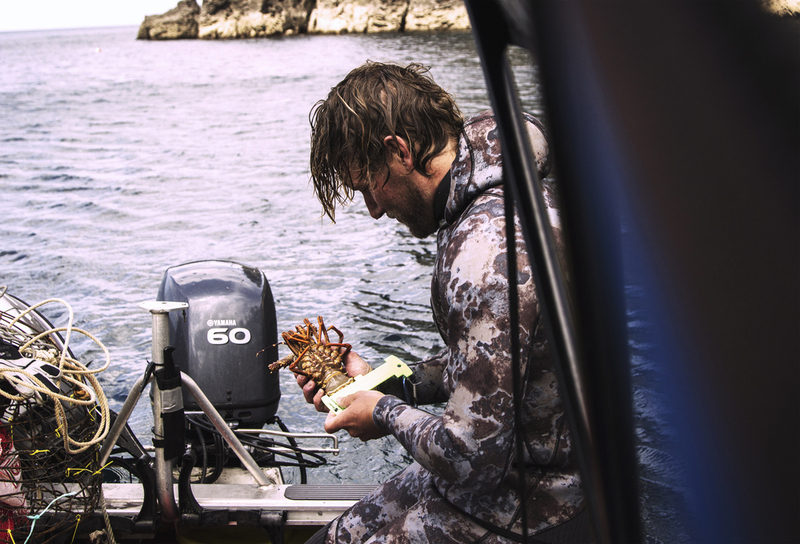 Such a brand has made ambassador ship alignment a well-suited symbiotic relationship for other brands related to outdoor pursuit and engagement with the beauty of nature. With his wide range of qualifications, media experience and hobbies, Riley is able to endorse products at the top level and in a natural way, generating emotionally engaging advertisement for brands. As a brand ambassador for Mazda, Riley not only endorses their vehicles, he believes in their brand, which is an all encompassing machine in itself. From media campaigns to charitable school makeovers called Treemendous, Riley shares the same values as Mazda NZ, those of public engagement for mutualistic but often charitable purposes. Riley ambassadors the BT-50 truck, attends in alignment with Project Crimson, Mazda's Treemendous school makeovers, and Riley works to help generate digital content that reflects his passion not only for the vehicles or charitable events, but also the wider public involved, from contest winners, youth inspiration or simple fun with other Mazda NZ ambassadors skidding around a racetrack.